Departure to Haridwar (205 Kms). Night Journey. Arrival at Haridwar. 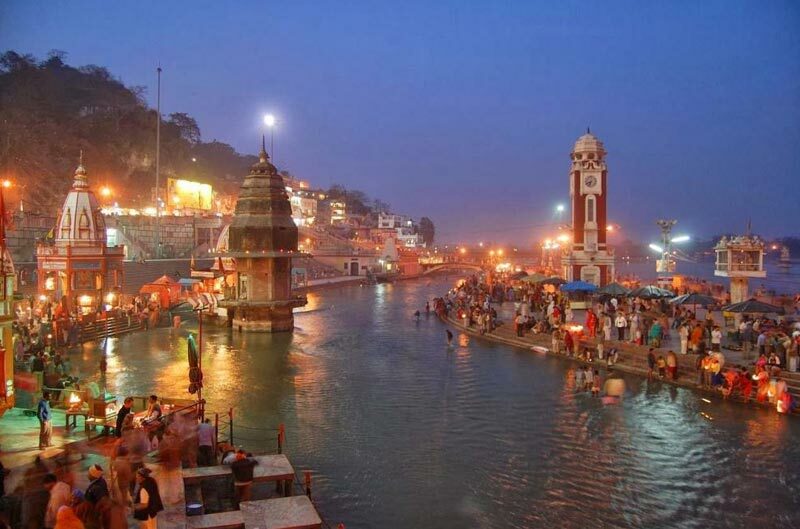 After Fresh up in Hotel, proceed to Rishikesh Sightseen &Yatra Registration. After registration proceed to Barkot (216 Kms). Overnight stay. 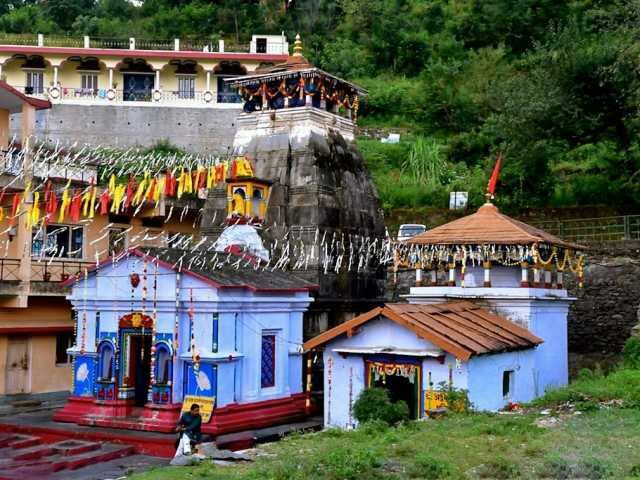 Till lunch you are free to explore after that Proceed to Uttarkashi (80Kms). Upon arrival, Check into hotel. Departure to Gangotri (100 Kms). Upon arrival at Gangotri, take a Holy Dip in the sacred Ganges, Perform Pooja and return to Uttarkshi. Overnight stay. Early hours proceed to Sonprayag (4 Kms.) then to Gaurikund (5 Kms.) by Govt. Jeep. 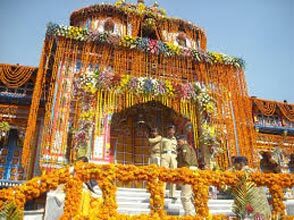 And later Proceed to Kedarnath (17 Kms.) by pony have darshan& return back to Hotel. Overnight stay at Guptkashi/Rampur. After breakfast enjoy leisure.Proceed to pipalkoti. Overnight stay. After Breakfast Departure to Badrinath (80kms). 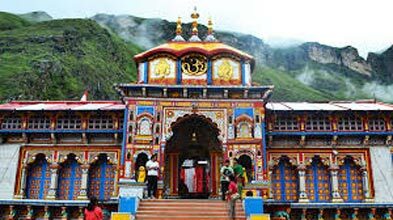 Upon arrival,visit Mana village, the last village before the Indo – Tibetan border, return back to Badrinath check into hotel. 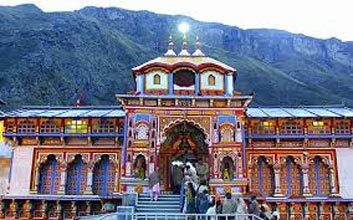 Visit evening Arti And temple Darshan, Overnight stay. Morning after darshan of ShriBadrinathji, And Perform PindPradanam At Bram Kapal And drive to Srinagar (190Kms). Upon arrival, check into hotel. Overnight stay. Departure to Haridwar (125Kms). 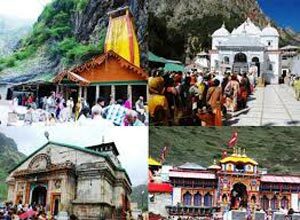 Have Holy bath in Ganges, visit mansadevi temple, chandidevi temple (by own) and Aarati in the Ganges at Hari-Ki-Pauri in the evening. After dinner proceed to Delhi (205 Kms). Night Journey.